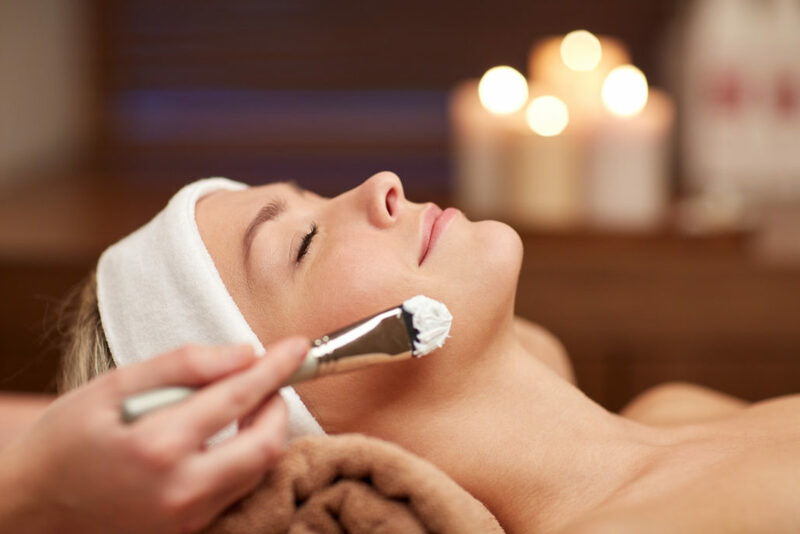 At Elite School of Cosmtology, there are several things that clearly set us apart from other Cosmetology Schools. The first is the smaller size of our classes. Compared to other schools we have a small student to instructor ratio that helps ensure the quality of education to each student. Another factor is at Elite we have our own private (non-city) parking lot for students as well as our clients. We also have a beautiful student salon as well as individual workstations for each student. 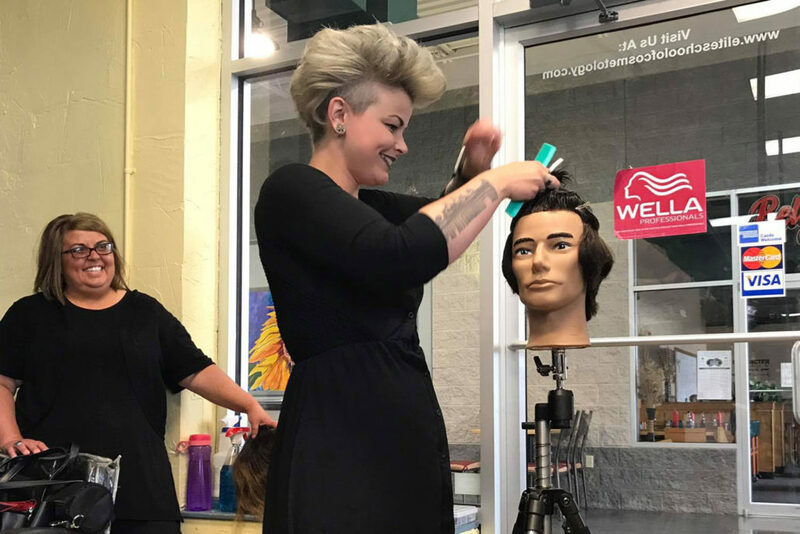 One of the biggest factors to consider when deciding on a Cosmetology school is the instructors’ experience and knowledge in the beauty industry. 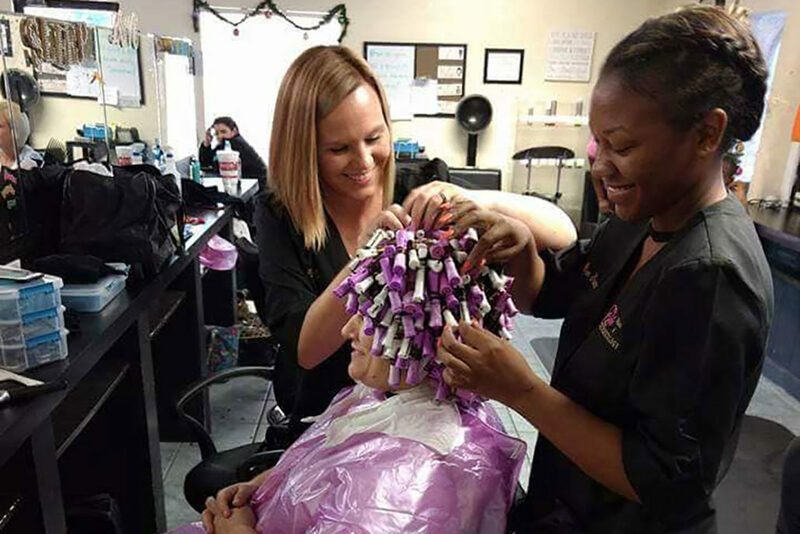 Our instructors have a combined thirty-eight years of their instructors’ license as well as sixty-four years of salon experience. All of our instructors are very compassionate in educating our students. When comparing schools these are only a few examples to take into consideration when choosing the school that is right for you. The students are located on ground level, with ample free parking around the building. All classrooms are well lit with heat and air conditioning. Each student will be assigned his or hers own styling area with a secure locker to store their personal items. The facility is handicap accessible with a spacious floor plan. 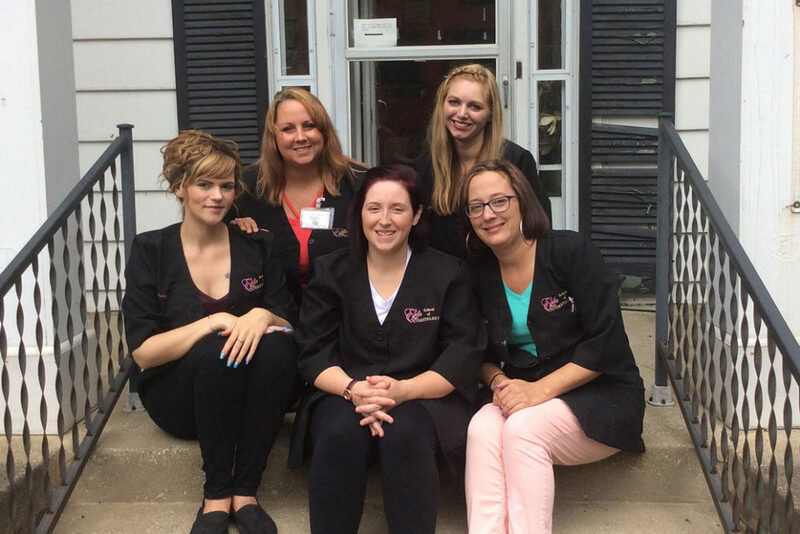 The staff of instructors and school administrators at the Elite School of Cosmetology are profoundly dedicated to the education of all hair services, esthetics, skin care, and nail techniques. Our goal is to train students in the art, science, marketing, and professionalism of the workplace. 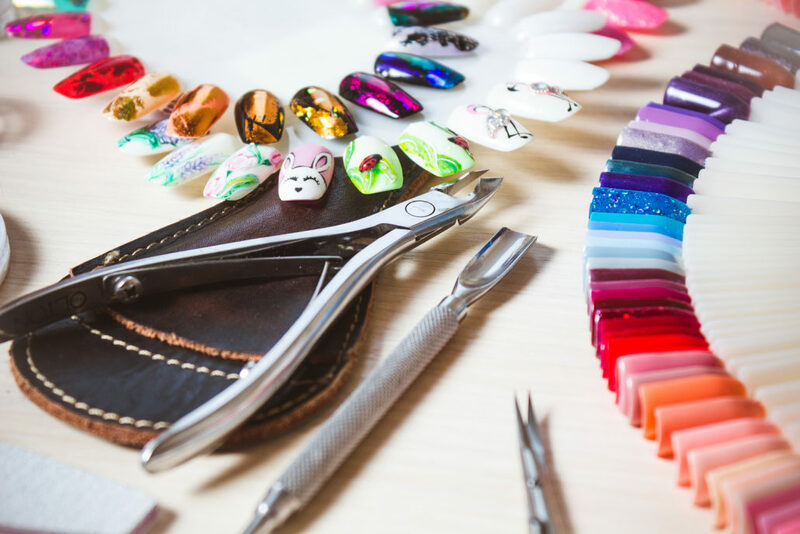 The instructors will work closely with each student while giving them a hands-on experience. 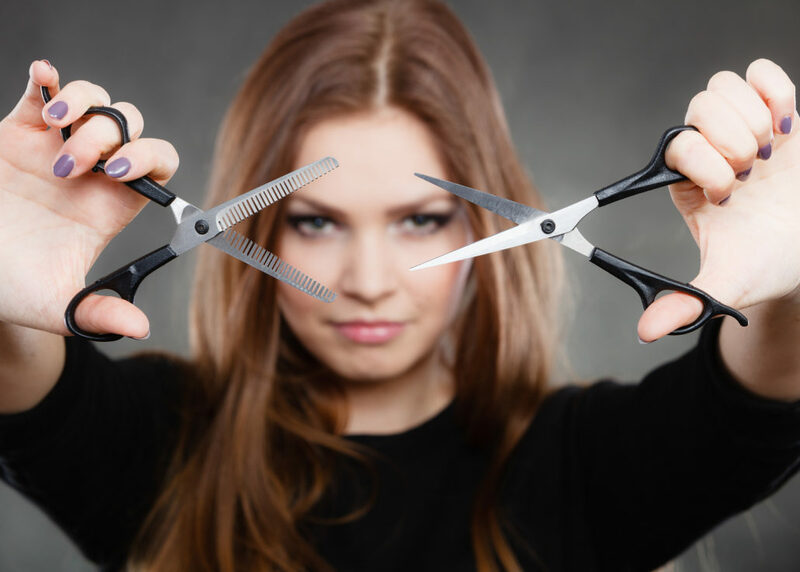 Our coursework covers all aspects of running a salon business. Come see us! We’d love to show you around!